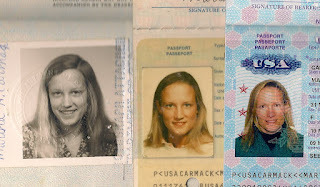 I got out my passport for my upcoming Paris trip and found all of my old ones. Funny ... I am twelve in the black & white photo. So excited to be going to Europe for the first time. I went to Switzerland with my parents: Zurich, Geneva, Chamonix (I know, France). 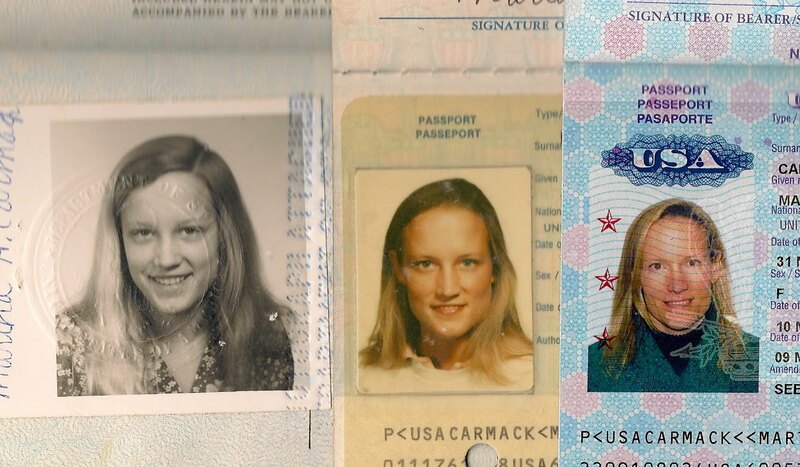 The second passport I got in anticipation of a trip to Europe after college graduation. That trip was postponed until my sister graduated and we traveled to Florence for a month-long Itaglio print making class. After the class, we then toured northern Italy for several weeks. I want to share all my trips to the Continent with you, but there isn't enough time now! Suffice to say I LOVE Europe and feel visiting it is essential to style. I can't wait to go back to the City of Light.